For some homes, water softening is only part of the solution. If you have iron, chlorine, or other contaminant issues that affect the safety and quality of your drinking water, a water conditioner or neutralizer may be the solution. Water conditioners remove up to 10 ppm of Ferrous (clear water) iron and/or Ferric (red water) iron. They are dependable, easy-to-install, and perform reliably with backwash rates that allow use even with poor-producing wells. Plus, water conditioners are not sensitive to pH, so they can be operated even in acidic water. 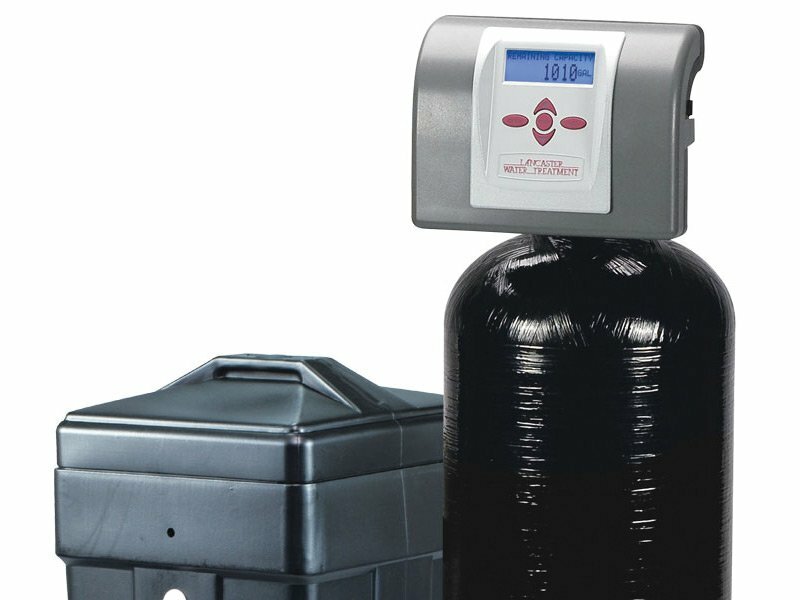 Neutralizers feature carbon filters that remove chlorine, organic materials, and other contaminants that cause color, taste, and odor problems. A variety of filters are available to treat the specific water problems in your home and get your water tasting great. To learn more about water conditioners and neutralizers or our many other plumbing services, call us at 717-232-4328 or download our Plumbing Catalog. I'd like more information about Plumbing Services. Contact HB McClure to schedule a Residential or Commercial estimate, service, or fuel delivery appointment. HB McClure provides reliable heating, cooling, plumbing, electrical, fuel oil, propane, emergency service and home comfort services to hundreds of homeowners throughout the mid-state region. We are also a highly regarded and experienced design/build commercial contractor. With over 500 employees and the most experienced and friendly technicians around, you can trust HB McClure for the right solution the first time. For home or business, call HB McClure for: Heating, Air Conditioning, Fuel Oil, Electrical, 24-hour Plumbing Service, 24-hour Emergency HVAC Service, HVAC Maintenance Agreements, Propane, Geothermal Systems, Ductless Mini-Split Systems, Duct Cleaning, Water Conditioning Systems, Humidity Control, Indoor Air Filtration, Backup Generators, Well Tanks and Pumps, Sewer and Water Lines, Bathroom Remodeling, and more. HB McClure provides Residential and Commercial Heating, Cooling and Plumbing installation and services to Harrisburg, Carlisle, Camp Hill, Dillsburg, Middletown, Enola, Hershey, Hummelstown, Mechanicsburg, New Cumberland, and York. *For new customers on any residential service. Valid only within HB McClure’s standard service area. May not be combined with other offers. Offer expires 11/30/18. *Installations must be completed by November 30, 2018. Restrictions apply. One per household. Prior purchases do not qualify. Valid within HB McClure’s standard trading area. May not be combined with other offers. Call for details. Offer expires 11/30/18. *For new automatic delivery propane or fuel oil customers. Call for details. *Installations must be completed by February 15, 2019. Restrictions apply. One per household. Prior purchases do not qualify. Valid within HB McClure’s standard trading area. May not be combined with other offers. Call for details. Offer expires 2/8/2019. Includes heating, cooling, and plumbing service. *For new customers on any residential service. Valid only within HB McClure’s standard service area. May not be combined with other offers. Offer expires 2/8/2019. $25 Off the First Year of a Gold Shield Comfort Agreement! Valid for new automatic fuel delivery accounts only. Prior sales excluded. Call 717-243-9011 or 717-232-HEAT (4328) to learn more. 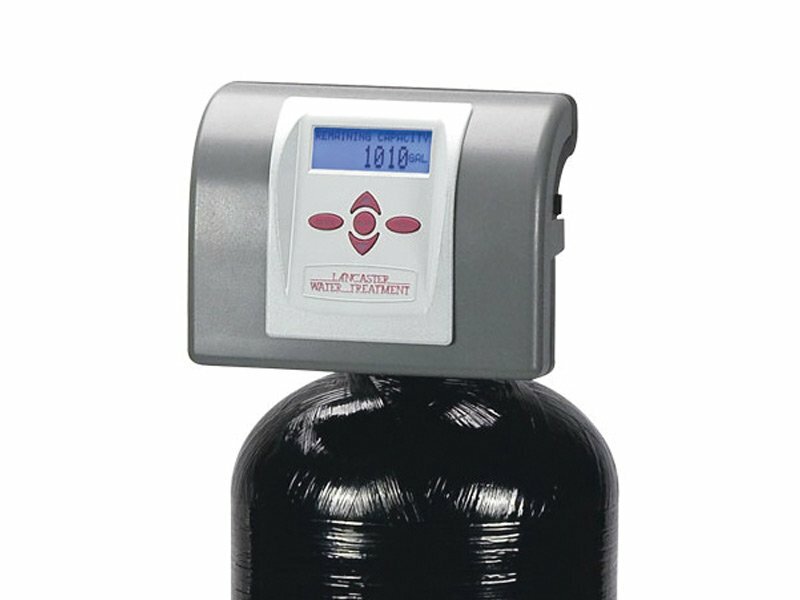 Cap Your Propane Price Now & Save!Protect your price. Act now! Limited availability. Call 717-243-9011 or 717-232-HEAT for details. Free 1st Year RentalPrior sales excluded.